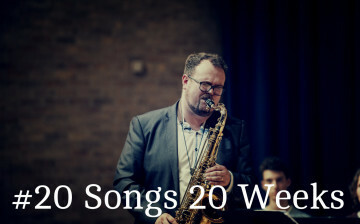 I have set myself the target of learning 400 songs in ten years, and whilst working through my list of 120 songs that I want to learn this year, I realised that a shortened version of this would make an excellent course for you guys. From a self-confessed procrastinator come some amazing tips to become a diligent student. Learn how to plan your practice so that you work on your weaknesses as well as your strengths. 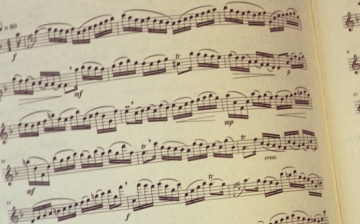 Sight Reading is an important tool for any musician. 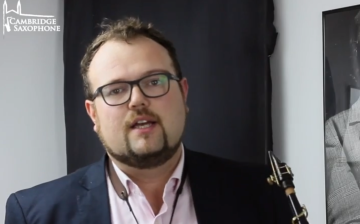 In this course Dan teaches you some of his favourite techniques for reading music.